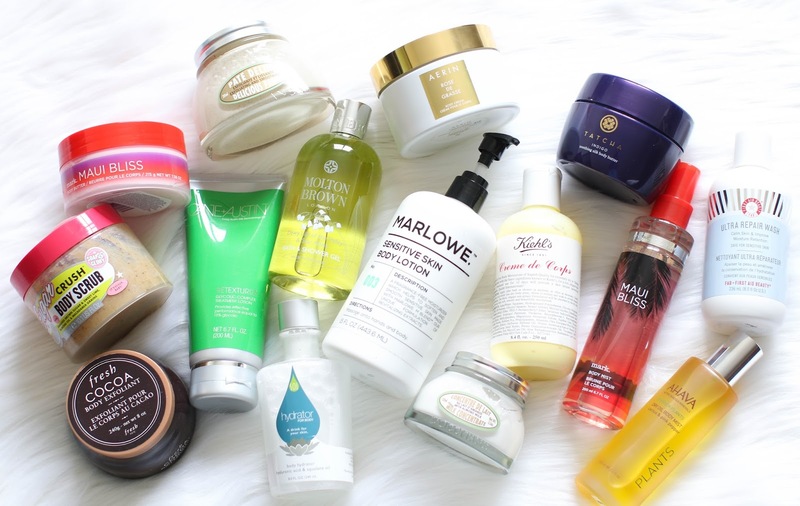 Here are my new and old favorite body products. Enjoy and don't forget to subscribe! Have you ever tried a Retin A body oil? I have not - I find that most over the counter products do so well for me!